For the past 10+ years, Jordan has been applying his traditional marketing background in many online businesses and startups. Working as a freelancer has allowed him to develop many relations in different niches and compile a big portfolio of clients. 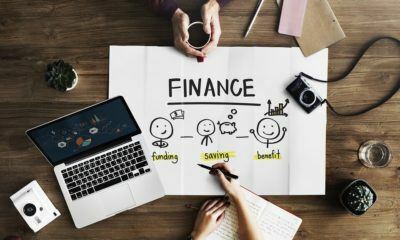 Venture capitalists, angel investors, bank loans or even friends and family are some crowdfunding alternatives for startup needing aid in their finances.